(World Watch Monitor) — A pastor was one of at least 27 people who lost their lives following fresh attacks carried out by Fulani militants on five predominantly Christian communities in northeast Nigeria in recent days. Many of them drowned as they attempted to escape via the local river. Various sources contacted by World Watch Monitor confirmed that the attacks took place between Sept. 13 to 16, and affected the villages of Gon, Bolki, Ndumusu, Yotti and Yanga, in Numan local government area (LGA), Adamawa state. This is the same area where 3,000 homes were destroyed in December 2017, after fighter jets sent by the Nigerian Air Force were alleged to have fired rockets at villages where Fulani herdsmen were attacking Christian residents, according to a February report by Amnesty International. 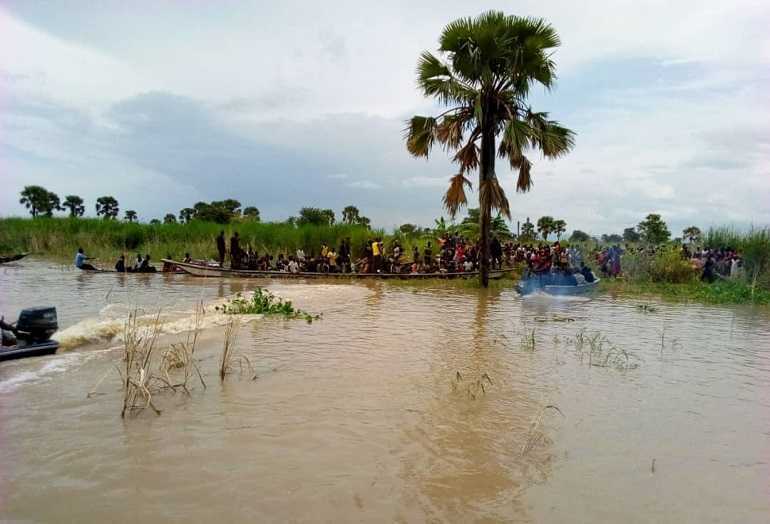 A local pastor, who wanted to remain anonymous for security reasons, said 27 people had been buried following the latest attacks, which targeted communities along the Benue River. He added that, on hearing sounds of guns, many were scared and fled into the bush, or drowned attempting to escape via the river as they could not swim. He said that ten people are still missing, four from Yanga and six from Bolki.